Cargroomers was started in 1989 by Errol Woolcott, under the name Budget Hand Car Groomers. In 1992 Errol rebranded as Cargroomers, the name it still carries today. The business started as a car washing and detailing business. As the business continued to grow, we realised that the car washing chemicals on the market weren’t all suitable for our needs. We needed to have products especially designed for the Australian market. This led to the creation of the manufacturing division, called Cargroomers Chemicals. Cargroomers Chemicals manufactures and packages a huge range of automotive cleaning products. 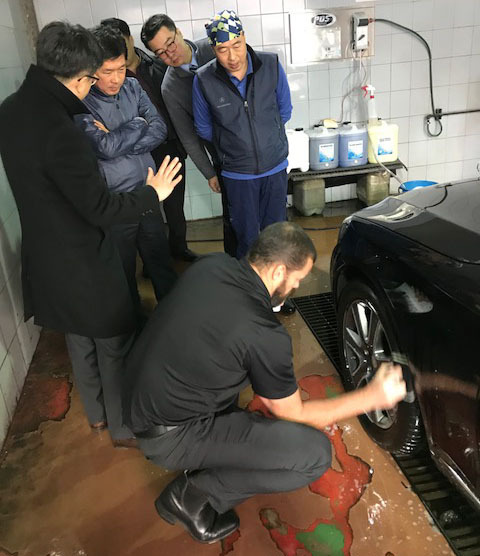 We are proud to say that our products are used not just in car washing businesses, but across the automotive industry, as well as industrial and hospitality applications. Cargroomers Chemicals products are fast becoming one of Australia’s most loved automotive cleaning product brands. 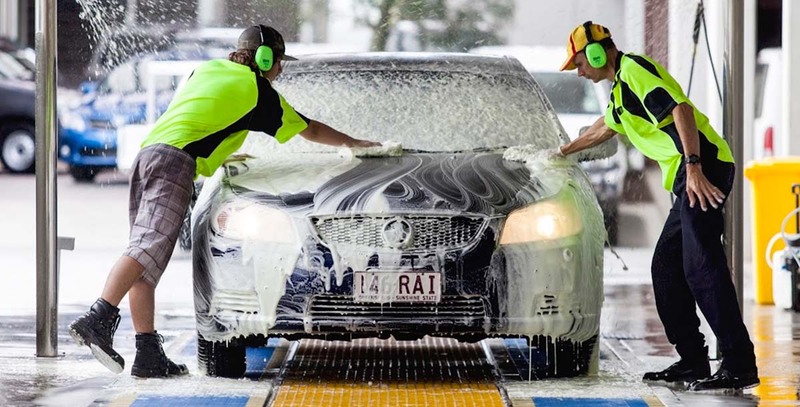 Our products are used in more than 700 carwashes around Australia. We now also export to New Zealand, Fiji, Pacific Islands, Europe and South Africa. Our network of distributors continues to grow. 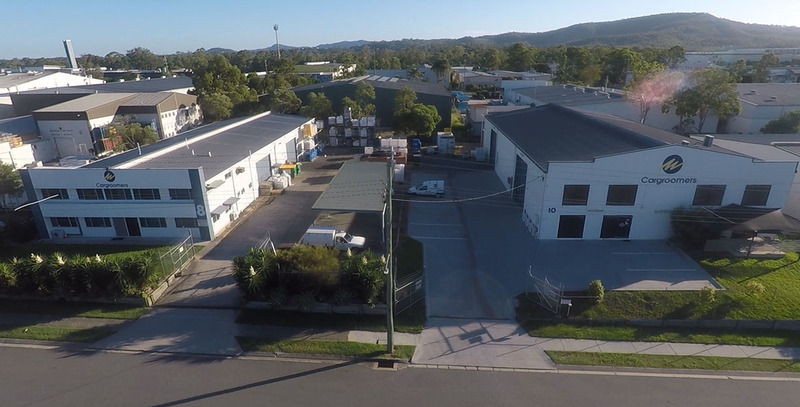 Our business is based in Yatala, Queensland. We are proud to be a second generation family owned and operated company, with a team of more than 20 staff, helping to grow our business and continue to support or customers. The Cargroomers difference is that we have been in the carwashing business for many years. So we know what works best to get your car looking its best. We designed the Cargroomers chemicals with this is mind. This has resulted in a high quality range of products suited for the wide ranging Australian climate and conditions. As we have been in the carwashing business for nearly three decades, we know how carwash businesses run, and what they need to succeed. We have developed our products to meet the demands of a busy enterprise – with efficiency and value front and centre. Cargroomers Chemicals have many loyal customers around Australia, and now around the world. Distributors find that our products are consistent, great value and meet the car washing and detailing needs of all kinds of customers. And with our commitment to maintaining friendly and professional relationships with all our distributing partners, it’s easy to see why this network keeps growing. Head to our Distributors page to see how distributors from around Australia and all around the world are stocking Cargroomers Chemicals. If you’re interested in becoming a distributor, get in touch with our friendly team.